When will be Car Crash Global Caught on Camera next episode air date? 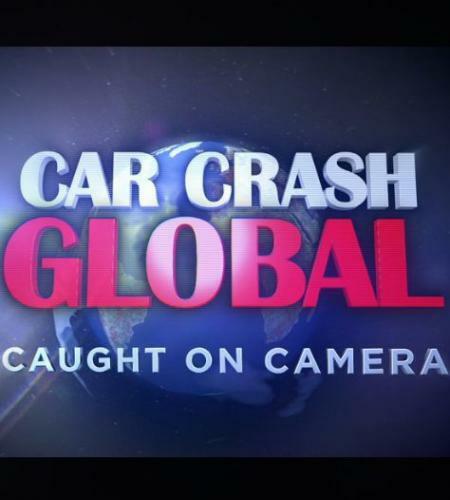 Is Car Crash Global Caught on Camera renewed or cancelled? Where to countdown Car Crash Global Caught on Camera air dates? Is Car Crash Global Caught on Camera worth watching? Documentary series featuring dashcam video footage of a host of astonishing accidents, spectacular smashes and enthralling escapes from roads all over the world. This episode features the most extreme clips from Canada and Eastern Europe, the top five bizarre passengers from around the world and the most incredible storm chasers. Documentary series featuring dashcam video footage of a host of astonishing accidents, spectacular smashes and enthralling escapes from roads all over the world. This episode features astonishing clips from South America and China, the top five insane driving clips from around the globe and some of the wildest videos involving trucks. Documentary series featuring dashcam video footage of a host of astonishing accidents, spectacular smashes and enthralling escapes from roads all over the world. This episode features the most astonishing clips from South Africa and the US, the top five craziest vehicles from around the world, and some incredible level crossing videos. Documentary series featuring dashcam video footage of a host of astonishing accidents, spectacular smashes and enthralling escapes from roads all over the world. This episode features incredible clips from Scandinavia and China, the top five amazing pedestrians from around the globe, and some of the most astonishing motorbike videos. Car Crash Global Caught on Camera next episode air date provides TVMaze for you. EpisoDate.com is your TV show guide to Countdown Car Crash Global Caught on Camera Episode Air Dates and to stay in touch with Car Crash Global Caught on Camera next episode Air Date and your others favorite TV Shows. Add the shows you like to a "Watchlist" and let the site take it from there.